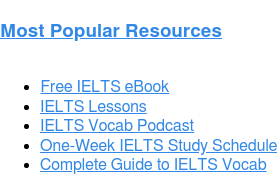 Home › About the IELTS Exam › IELTS Frequently Asked Questions › Should I Take an IELTS Class? Think about your past learning experiences. When you’ve studied for exams in the past, have you preferred to study alone, or with other people? Do you classmates motivate you, or distract you? Are your preferences different depending on the subject? For example, you may prefer to study math alone, but do better studying science with other peers. 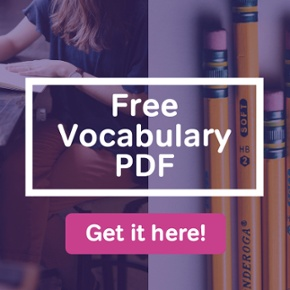 What are your preferences for English, and for exam prep? 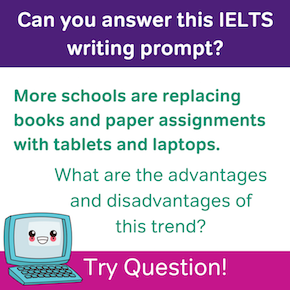 If you do think that classroom study can help you with the IELTS, as yourself another question: will an IELTS class be able to help you with all four skills? When it comes to reading, listening, writing, and speaking, some skills may be easier to learn by self-study. Other IELTS skills may be easier for you in a classroom setting. 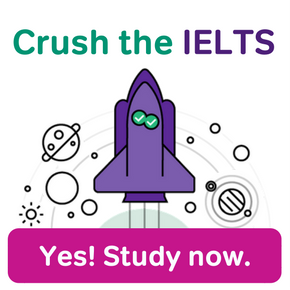 After careful thought, you may realize that a class can really help you do well on all of the IELTS. Or you may decide that you just want to take an IELTS Speaking course, or just a course for IELTS Writing, and so on. (There are some IELTS courses that focus just on one or two skills.) Or perhaps you’ll decide to go with self-study or a tutor. Language isn’t something you use alone. To truly master a language, you need to interact with other speakers. Because of that, the classroom setting is a great place to build general English skills. And group classes for IELTS will always teach a lot of language skills; IELTS courses don’t just focus on test strategy. So if you need to raise your English level to get your target score, and IELTS class may be right for you. On the other hand, if you mostly need to improve your test strategies, self-study may be enough. Are Your Skills “All Over the Map”? When something does not have consistent quality, we say that thing is “all over the map.” This can be the case with IELTS skills. 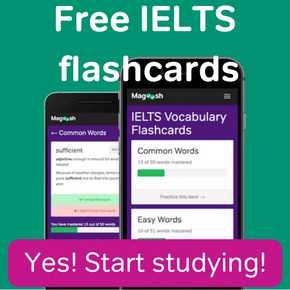 Suppose that you’re–say–somewhat good at IELTS Reading, but poor in Listening. Then imagine that in addition, you’re so-so in Speaking, and perfect in Writing. With all of your skills at different levels, an IELTS class may not work so well for you. Group classes tend to be one-size-fits all, designed for students who are at the beginner level in all their skills, or intermediate in all four parts of the test, or advanced. If your skills aren’t all at the same level, you may be better finding a good IELTS tutor. On the other hand, if your skills are consistent across the IELTS, that’s another reason to take a class.